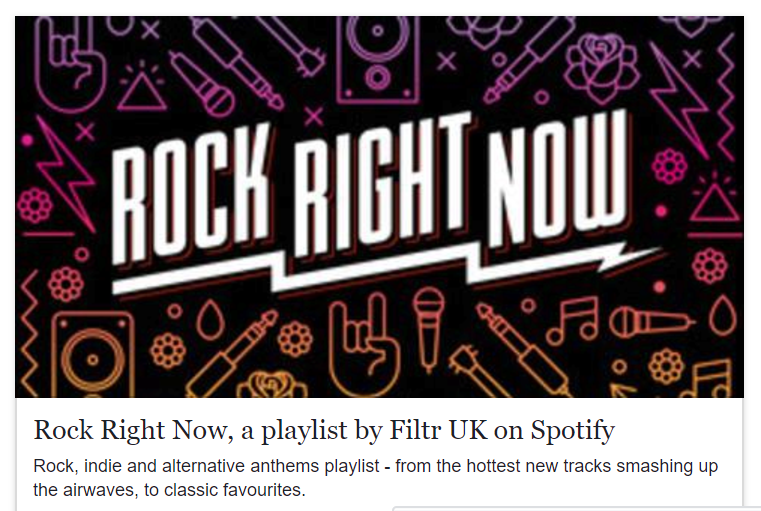 Spotify are featuring the lead track from former Mansun frontman Paul Draper’s debut solo album, ‘Spooky Action’ in their Rock Right Now playlist. ‘Spooky Action’ will be released on Friday 11th August, but is available to pre-order NOW from the Paul Draper store HERE . It is available as Deluxe 3CD Book, a limited edition 2 LP heavyweight white vinyl or a 2 LP black vinyl , all of which come with a limited edition signed art print. It is also available as a cd digipak and as a download. All format’s come with a free immediate download of ‘Don’t Poke The Bear’. You can find the Rock Right Now playlist HERE .